The New Zealand Defence Force (NZDF) is parading a platoon made up of personnel from the three Services led by a Māori cultural element of Taua (warriors) in the Belgian National Day military parade in Brussels on 21 July. The NZDF has been invited by the Belgian Armed Forces to march with contingents from Australia, Canada, France, Germany, the United Kingdom and the United States to mark the First World War centenary. “The invitation to represent New Zealand during Belgium’s National Day reflects the warm and enduring connection between Belgium and New Zealand. Lieutenant Colonel Thorsen will wear the Ngā Tapuwae kahu huruhuru during the parade. The kahu is worn by NZDF personnel, regardless of rank, military or civilian, who are deemed to embody the values of the NZDF. 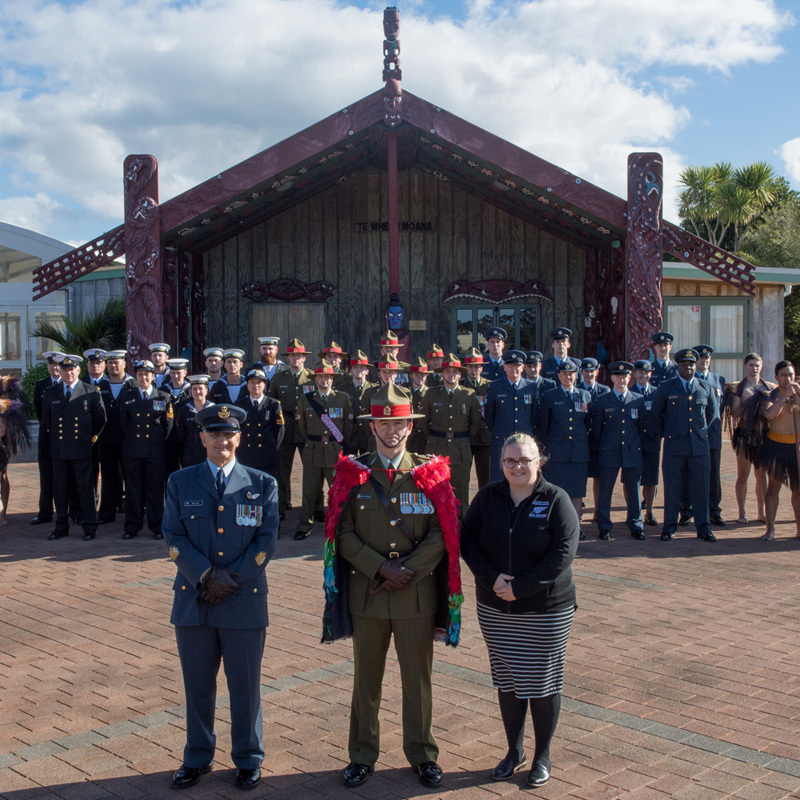 Lieutenant Colonel Thorsen’s dedication to the New Zealand Army and his community reinforce the NZDF core values of courage, commitment, comradeship and integrity. The Battle of Bapaume was one of New Zealand’s costliest and most hard-fought battles of 1918 – the costliest year of the First World War for New Zealand troops. During the 11-day battle 800 New Zealand soldiers were killed and 2500 wounded. The action resulted in the liberation of the devastated town of Bapaume.